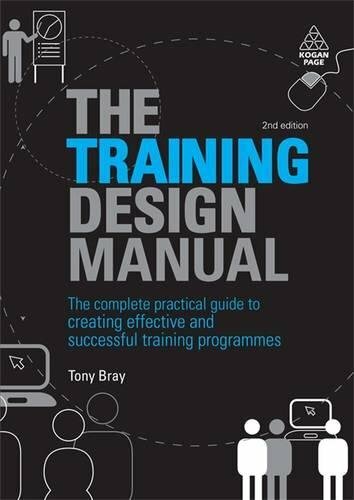 user-friendly style, The Training Design Manual guides the reader through the design process from start to finish. 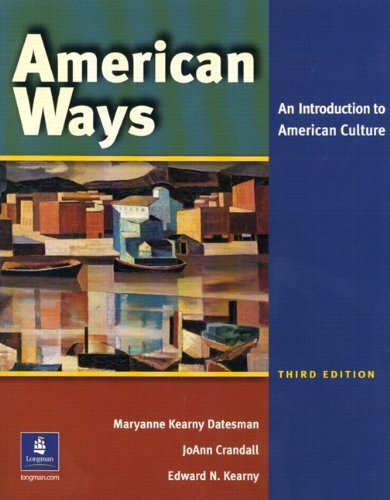 Â Theoretical concepts are followed by examples of practical application, and a blend of text and graphics appeals to a wide range of learning styles. Â Online material includes design templates which the reader can use to record ideas as they progress through the book.